Multi-day tours are operated all over Iceland from local farmers. 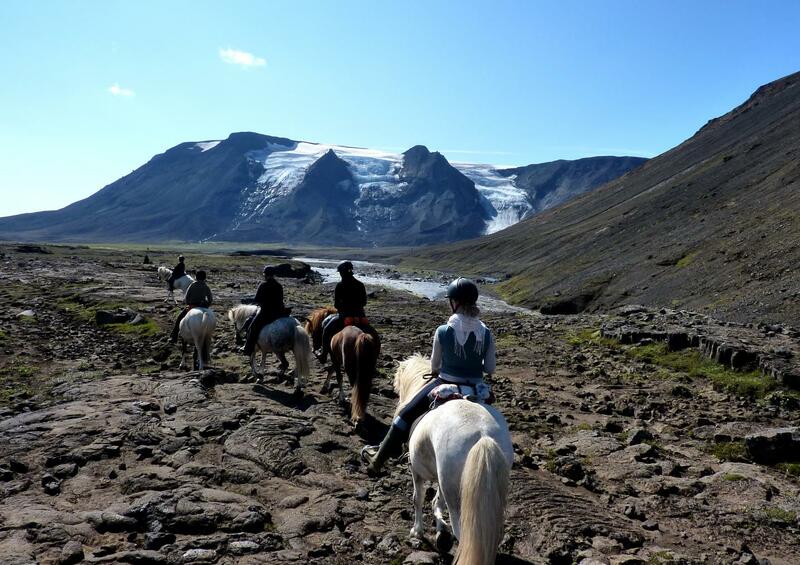 We are a horseback riding tour operator who has been offering horseback riding tours in Iceland for over 30 years. 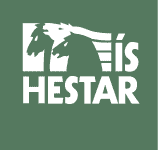 Our main goal is to offer our guests exceptional service, excellent horses and a safe ride in the Icelandic nature. The great number of returning visitors tell us that we are heading in the right direction! We also place great emphasis on sustainable tourism by offering adventurous riding tours in the unspoiled nature of our country. We offer tours for beginners to experienced riders. If you like to learn more about the Icelandic horse we do offer meet the horse where we go over the history of the Icelandic horse and our guests have a chance of petting, grooming and taking pictures of the horses. Why go riding in Iceland? What kind of Tack do you use? How do I find the right tour for me?